The Internet of Things is a game changer enabling fundamentally new business models for many companies. 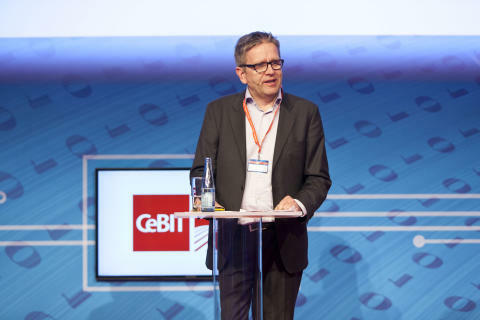 On March 12, Per Simonsen, CEO of Telenor Connexion, took over the center stage at CeBIT addressing the audience about Connected Opportunities – How connecting your products will change your business. 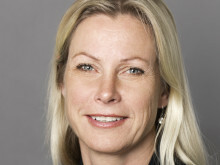 In this video Per Simonsen discuss opportunities, challenges and key learnings in the development and operations of connected business solutions.